As a child, Geri Bemister faced traumatic sexual abuse by trusted family members. This experience left her vulnerable to substance use and other high-risk behaviours before reaching adulthood. Before long, she turned to the illegal drug trade to fuel her addictions. Her vivacious spirit and strength allowed her to succeed as an athlete and student despite her suffering. By her early thirties, though, her body and life had deteriorated under the weight of her substance use. Having reached the limit of their ability to support her, Geri’s mother and sister intervened, asking Geri to prepare a list of people to invite to her funeral. This sobering moment gave her the motivation to enter rehabilitation. Geri immediately began to pay forward the tremendous support she received, volunteering to mentor people in early recovery. She quickly enrolled in university and went on to complete her MA in Criminal Justice; however, recovery didn’t come without its challenges. After a decade of being sober, Geri endured a near-death experience arising from complications with breast cancer. Geri told herself that if addiction wasn’t going to kill her, neither was cancer. Early in her recovery, she also began exploring her Indigenous roots. She found strength and family by connecting with Elders and people in ceremony within her ancestral Siksiká (Blackfoot) community. 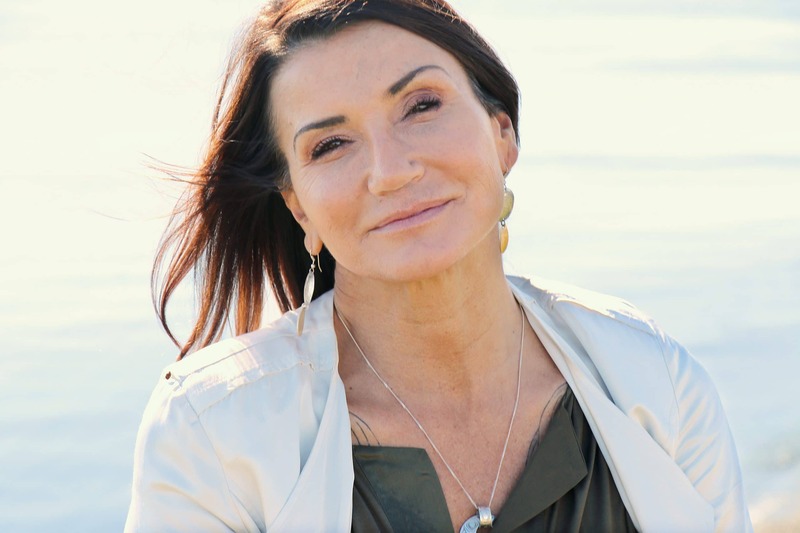 Drawing on her education, culture, and extensive personal experience, Geri continues to enrich her community: as an interventionist, professor, life coach, counsellor and consultant. Various provincial and national organizations have called on her expertise to address some of society’s most challenging issues. She has dedicated her life of recovery to supporting people struggling with trauma, substance-use and criminality, and transforming the systems needed to support their rehabilitation.